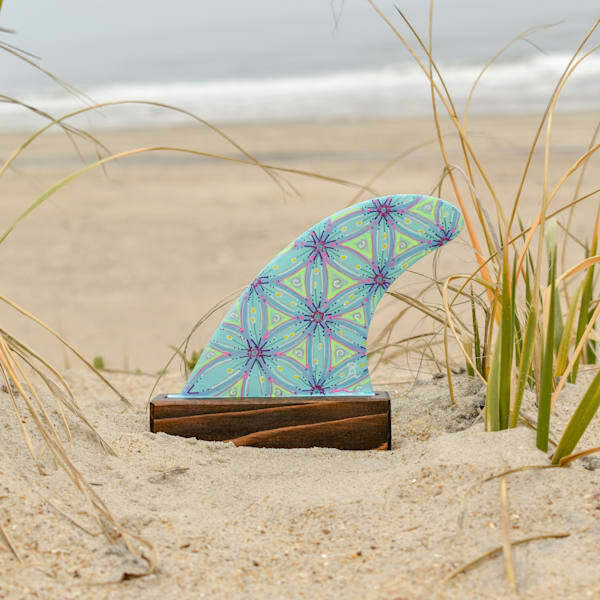 Keep the feeling alive - in your home, office or special space! 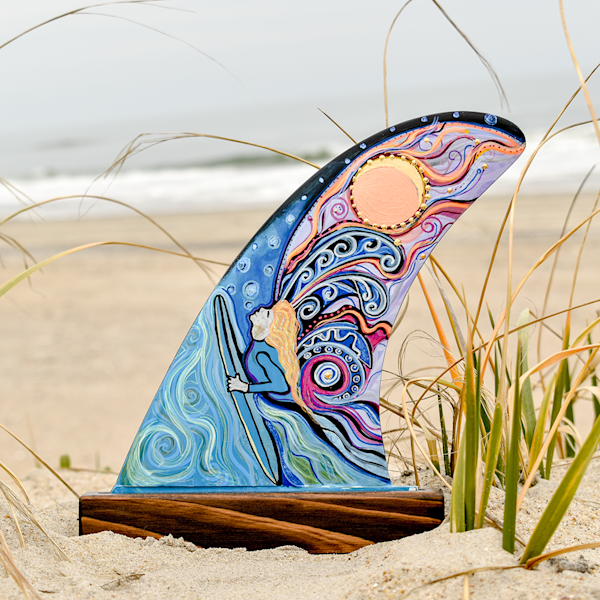 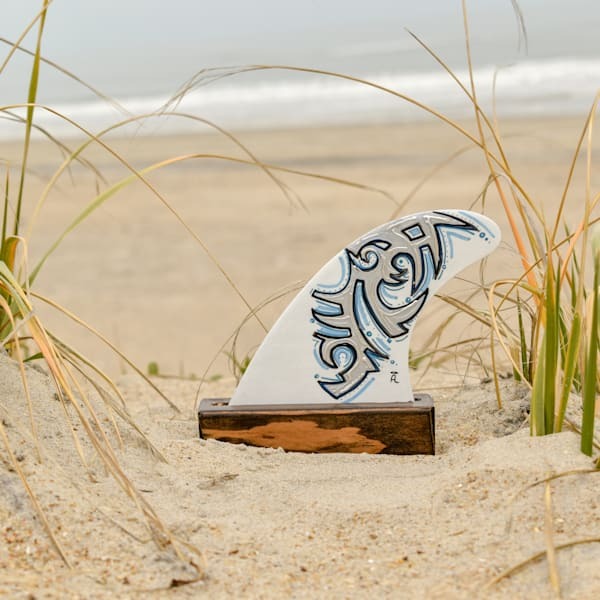 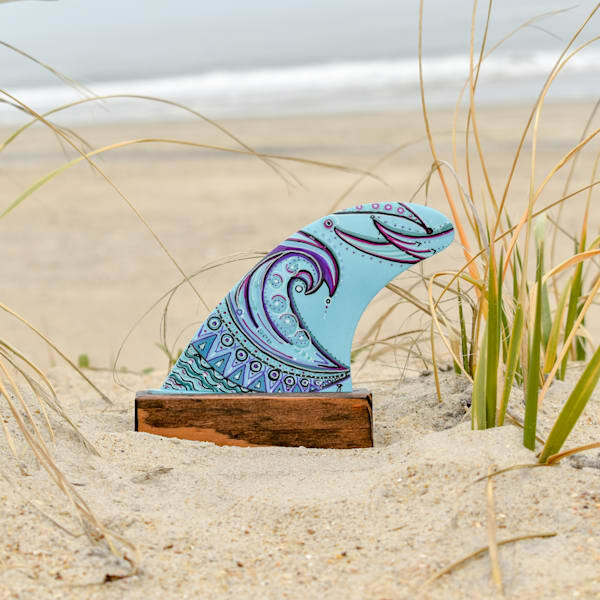 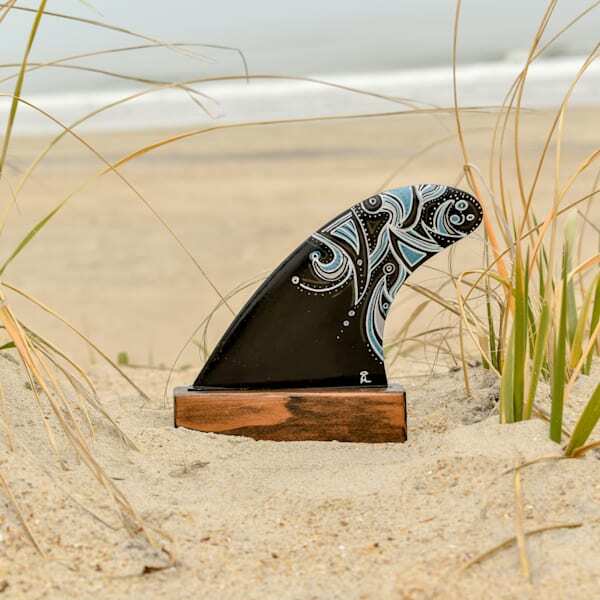 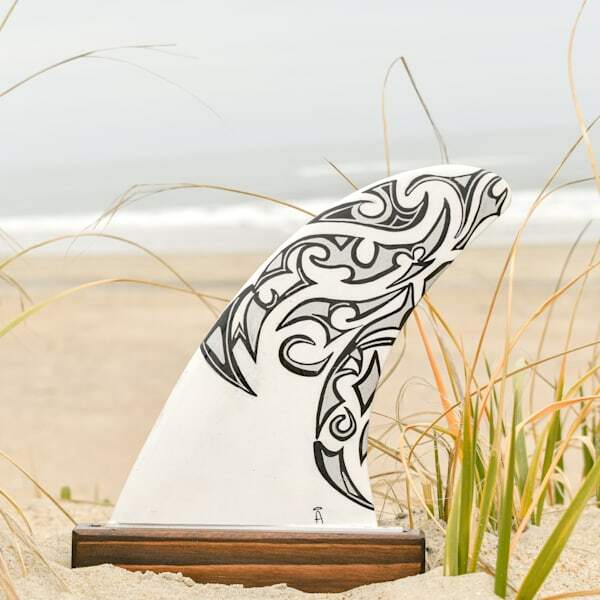 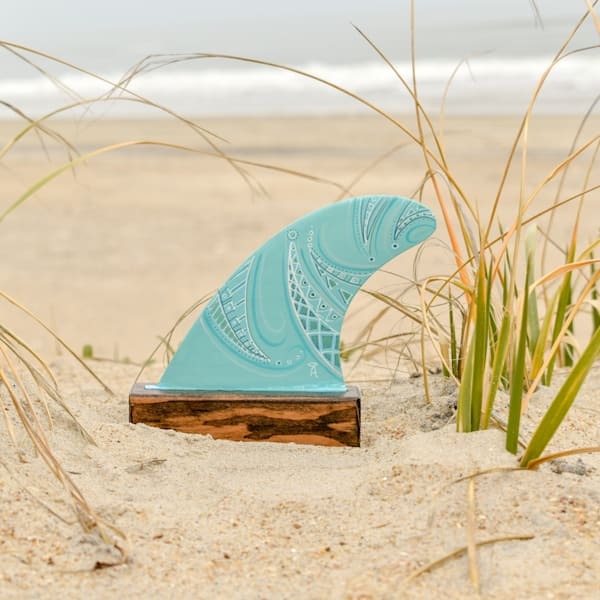 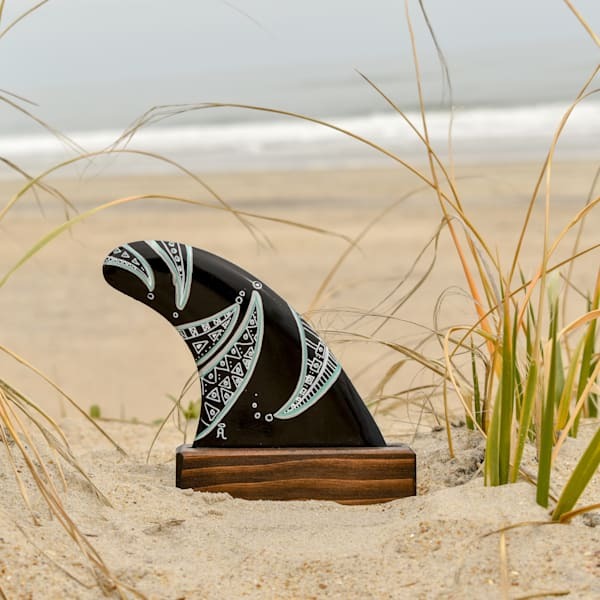 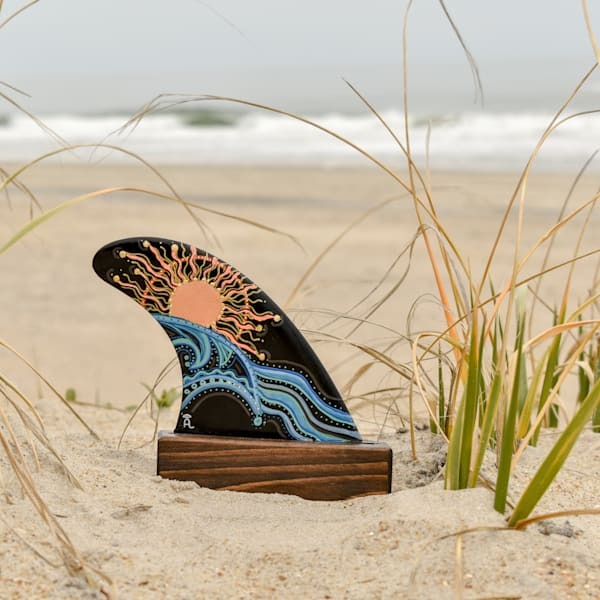 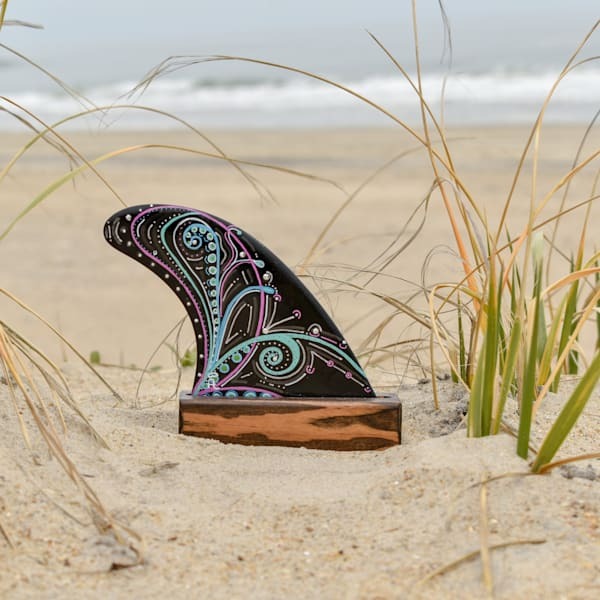 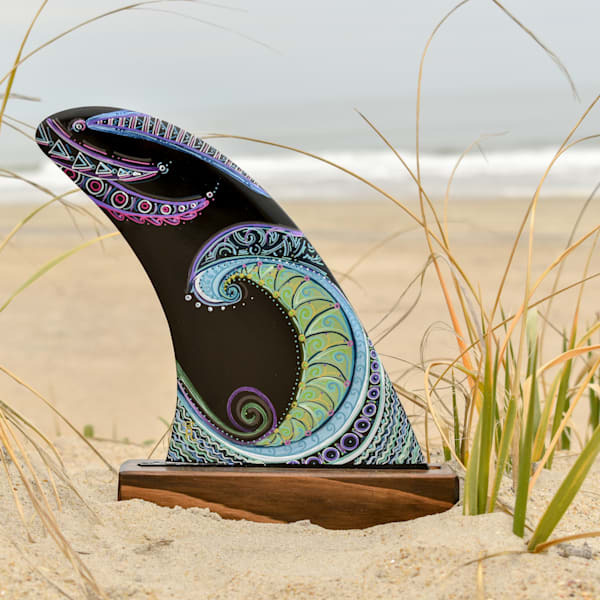 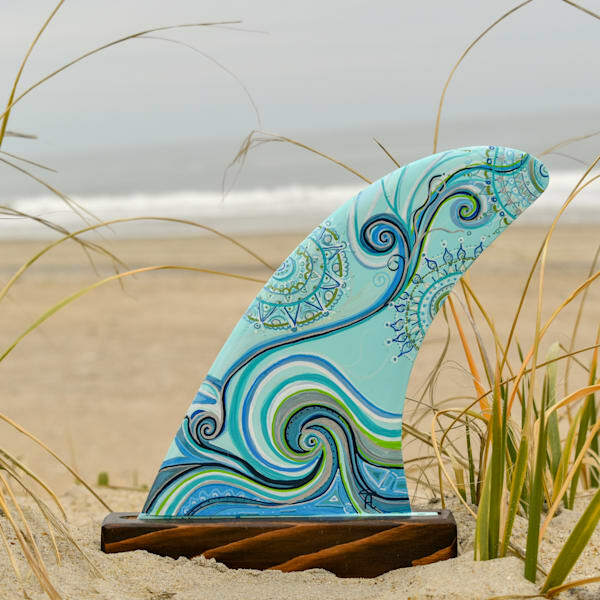 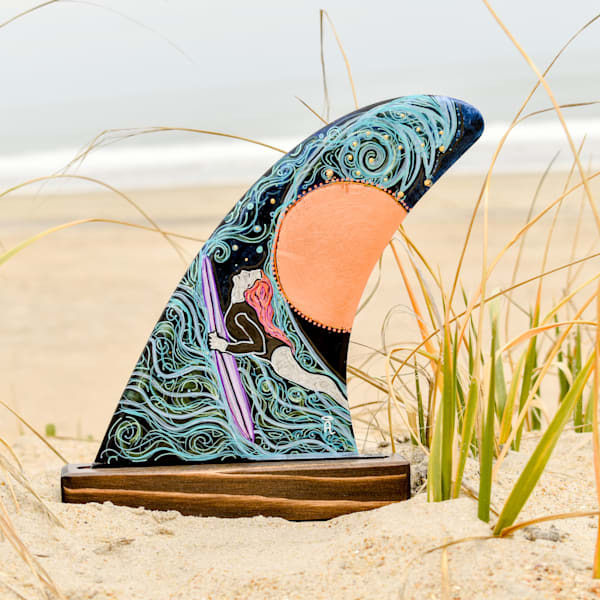 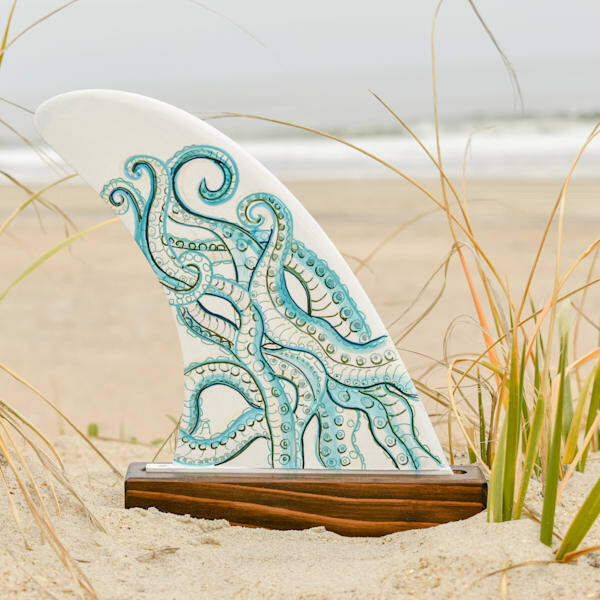 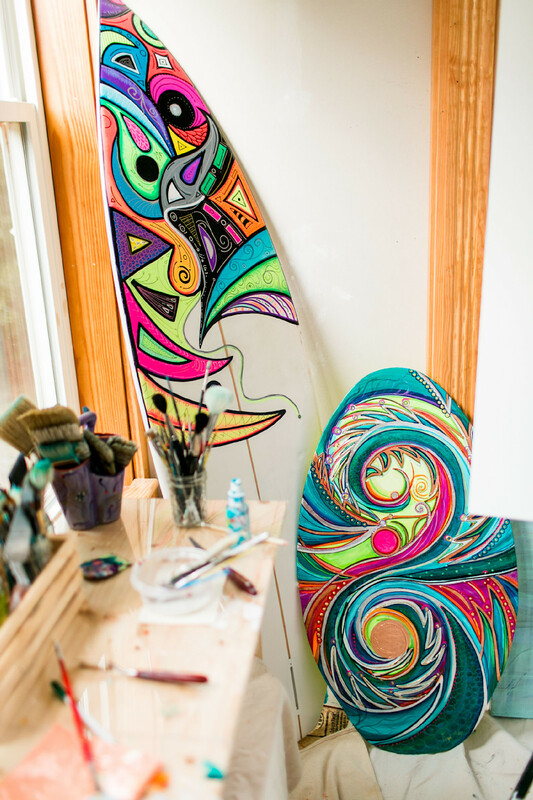 Beautiful one of a kind hand painted fins are sealed with a UV gloss varnish. 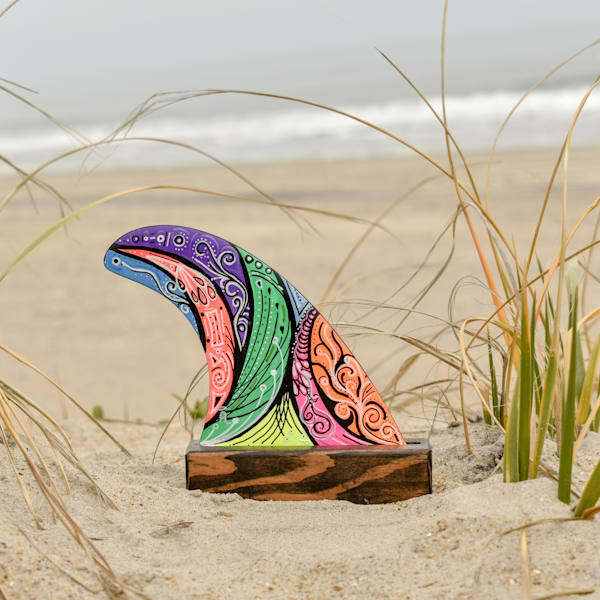 They come with a hand crafted wood display base. 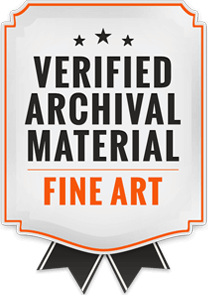 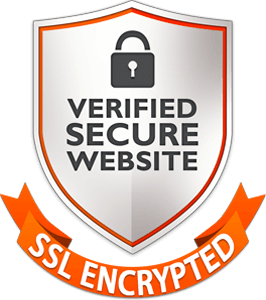 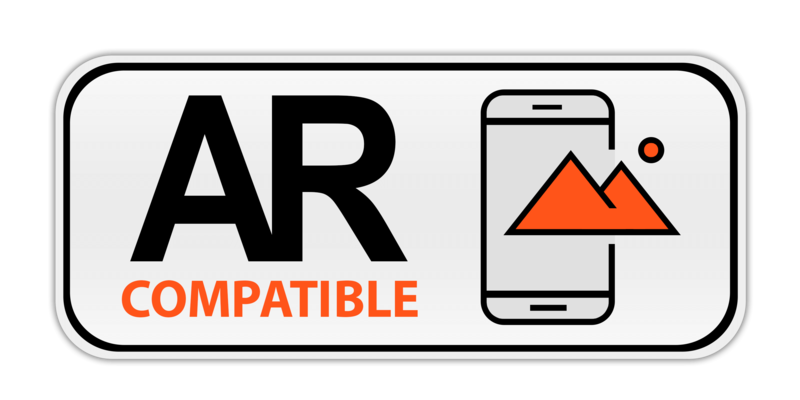 All Prices include FREE SHIPPING, + INSURANCE within the US.